It’s Cover Reveal Day! 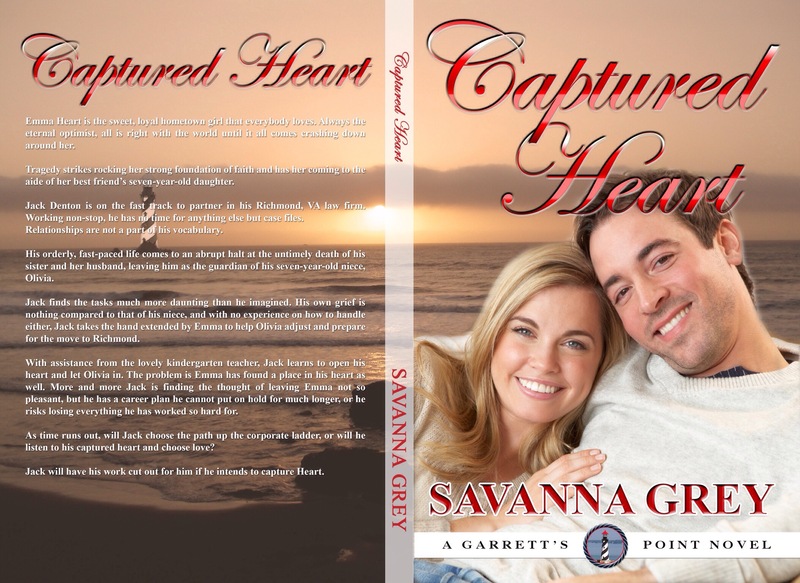 Meet Jack and Emma from Captured Heart. Don’t forget to add to your TBR on Goodreads. Coming April 12th!